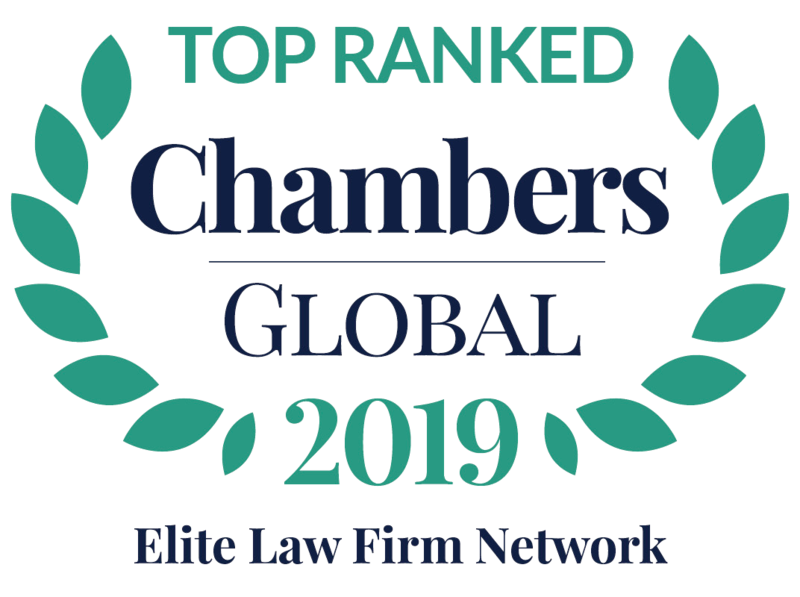 Hubert Flichy is a founding partner of Flichy Grangé Avocats, a top-tier labor law firm with more than 60 specialized attorneys. He is a recognized expert on collective disputes. Mr. Flichy typically advises both French and foreign companies on the implementation of restructuring plans. In addition, he provides counsel for collective disputes on branch-and company-wide levels. Mr. Flichy’s expertise also includes criminal aspects of labor law and election law. In 1974, once he was admitted to the Paris Bar, Mr. Flichy joined Gide Loyrette Nouel, a high-profile business law firm. By 1981, he had become a partner and was placed in charge of the firm’s labor law department. 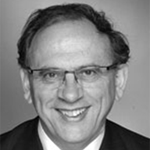 Mr. Flichy later founded Flichy Grangé Avocats, now a prominent law firm recognized for its vast expertise on labor law.